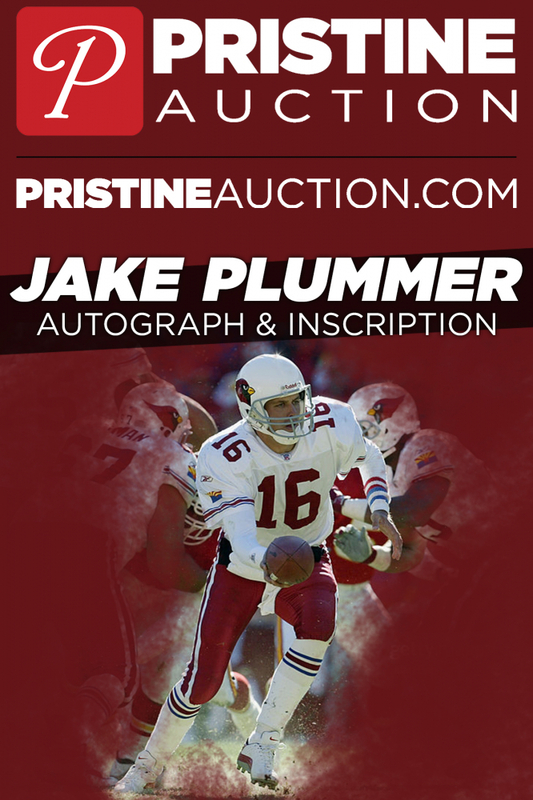 Here is your opportunity to meet Jake "The Snake" Plummer. This ticket entitles you to get one item of your choice autographed with 1 inscription or personalization from Jake Plummer at the event. Inscription or personalization is limited to 3 words. Jake Plummer reserves the right to refuse to sign a requested inscription. 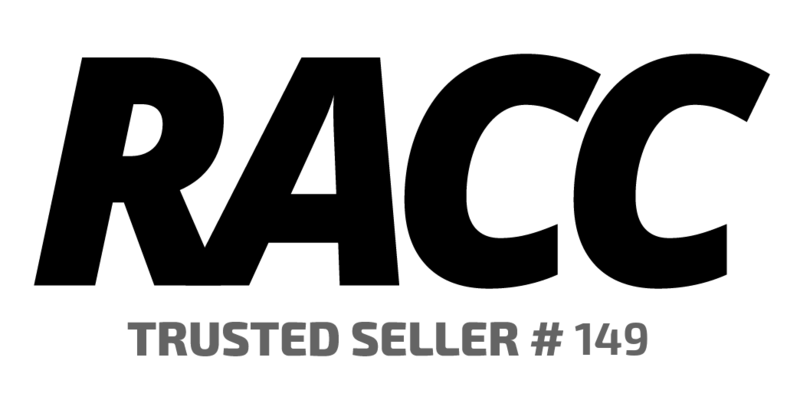 Additional inscriptions can be purchased separately and added to this item.